Only a month after music streaming application, SoundCloud announced that it will lay-off more than 40% of its workers, the firm has now appointed a new CEO and COO after getting an infusion of $170 million cash. 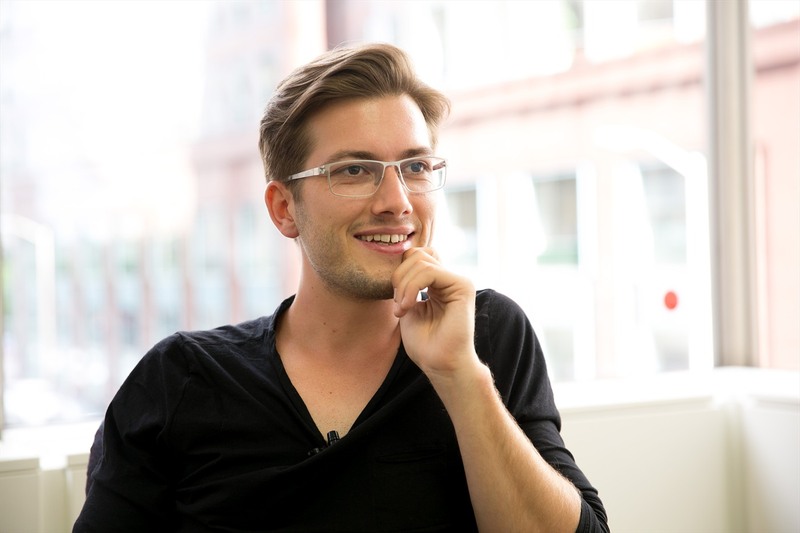 The then-CEO and co-founder Alex Ljung revealed that it layed-off its employees to continue SoundCloud’s path to independent success in the long-term. However, it was later revealed that the lay-off was due to the decrease in cash in the business, and allowed the firm to survive until Q4. Ljung has now announced a statement through SoundCloud’s blog, confirming that a merchant bank, The Raine Group and an investment company from Singapore, Temasek have confirmed a deal to invest more finance into the company, which is the highest deal signed by the firm to date. This investment confirms that SoundCloud will, for the time being, continue to operate as an independent firm. 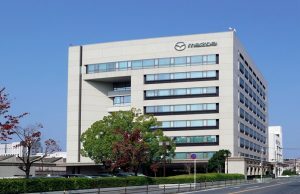 The cash, which is reported to be a combined $170 million from both the sources will help the firm to operate independently. But, it will be interesting how SoundCloud will use the money to continue operating independently in the long-term future. The new investment also sees a change in leadership in SoundCloud, with Alex Ljung stepping down as CEO, and now will only operate as the Chairman of the company. Kerry Trainor has been appointed as the new CEO to turn around the fortunes of SoundCloud, who has formerly served his time as CEO of Vimeo. Along with Trainor, SoundCloud also announced the appointment of another former Vimeo employee, Mike Weissman as the company’s COO. The firm, which was founded in September 2007, launched the application in October 2008 and has since then registered 40 million users until July 2013. Ljung, who operated as the CEO since the formation of the firm, has also faced a lot of criticism in the past, with many original artists complaining the release of their songs in the application, which ultimately reduced the sale of their albums. The Berlin-based company had been suffering from liquidity issues recently, and even after massive layoffs, it was suffering from a shortage of money in the business. 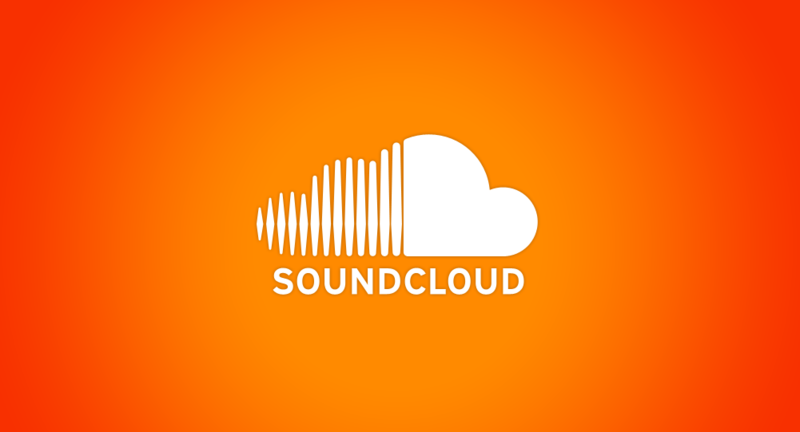 A representative from the Raine Group also commented how many of SoundCloud users expressed their concerns over the company’s internal issues over money. SoundCloud’s chairman, Ljung is also determined to work with the new appointments of Trainor and Weissmann, along with the infusion of cash in the business. Ljung is also keen to keep the Berlin company independent in the future and operate with a strong financial position. Earlier in February, the continued losses forced the former SoundCloud COO Marc Strigel and former Finance Director Markus Harder to leave the company. Even though SoundCloud denied the link between the losses and the departures, it is understood that the lack of funds have dried out the profitability of the music-streaming service. It is hoped, that SoundCloud will overcome these problems with the new investment of $170 million, and start operating in profits in the future.